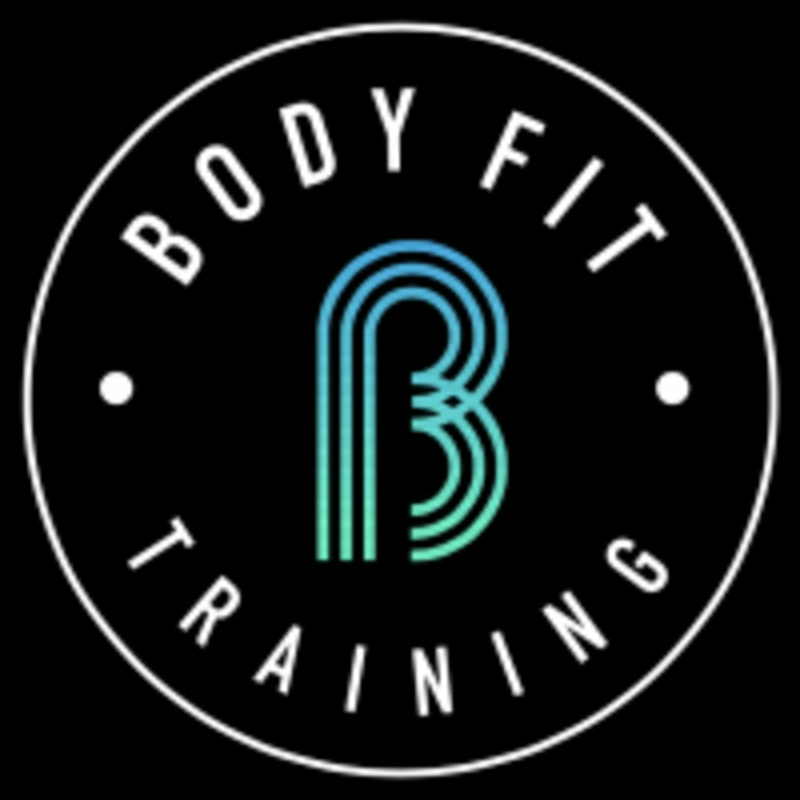 Body Fit Training is an Australian wide group fitness franchise, providing results focused and time efficient workout programs. Their sessions are structured similarly to those of elite athletes and are measured to ensure optimum results through some of the most innovative technology within the industry. They are firm believers in the motivational power of variety and the undeniable benefits of exercising in a team environment, and as such, provide members with a community of like minded individuals intent on encouraging one another and achieving their goals. Body Fit Training offers the future of functional group training for everyone who wants to make a change in their lives! Please arrive at least 5 minutes before class and wear athletic clothing and footwear, come prepared to sweat! Please bring a towel or alternatively towels can be purchased at the studio. Bring water if you'd like! This facility is located at 4/29 Cromwell Street. Please enter via the small lane to the side of the building - our studio is located at the back. Parking is available on the street, please note the carpark directly behind the building is for tenants only. Love a lunch time workout. Super welcoming place. Expect a sweaty full body workout!